This 1960s era school building was given a fresh new look as well as some much needed behind-the-scenes upgrades. New additions to the building included a 920 seat high school gymnasium, middle and high school cafeterias, computer labs, and library. The new layout of student spaces allowed for a better separation of the middle and high school learning environments. 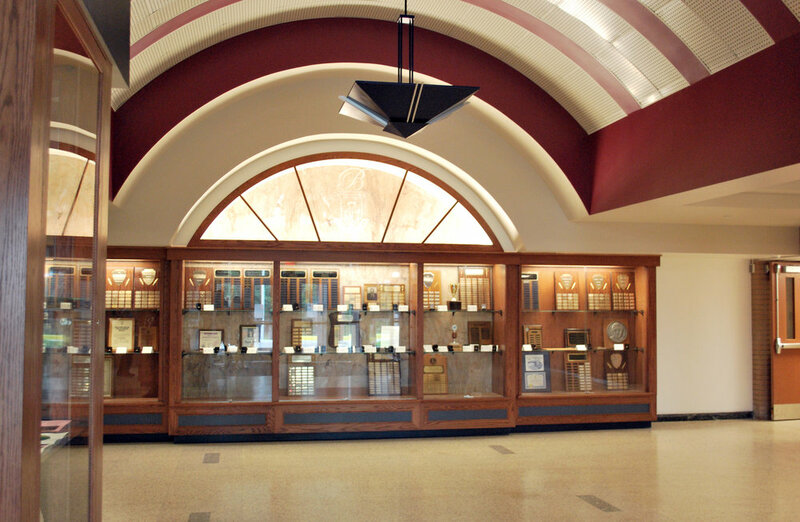 A complete asbestos abatement, installation of air conditioning, and upgrades to heating, plumbing and electrical systems make this school a safer and more efficient educational facility.